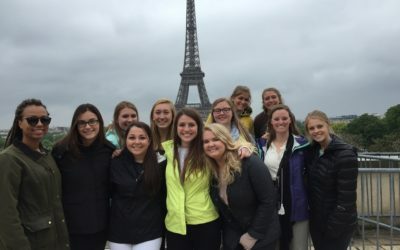 This student history tour follows the storied Western Front of the devastating WWII war and takes students on a journey through five different countries, and includes the cities of London, Paris, Luxembourg, Berlin, Munich, and more. Travel from Churchill’s London to the locations of the Nazi high generals’ unconditional surrender along the Atlantic defense walls in Normandy and Hitler’s Eagle’s Nest, the retreat of the Nazi high command in the Bavarian Alps. 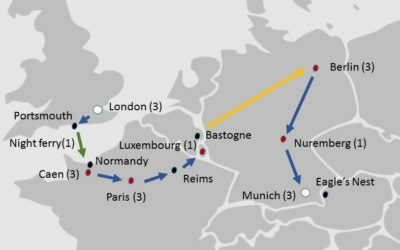 Along the way you’ll visit the places where the Allies made plans to defeat Hitler and the Axis, where Allied soldiers bravely fought and died, and see how Europe today honors their risks and sacrifice. This tour will take you back in time, yet set you firmly in today’s Europe. You will experience the sights and understand the powerful effect the war had in shaping modern Europe. So join us on this unforgettable tour through some of the most beautiful parts of Europe and learn about the history behind one of the the devastating wars of all time. 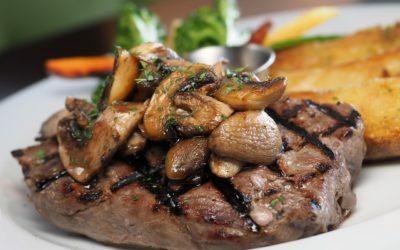 All your included meals will all be of high quality and there will always be a vegetarian option as well. Dinners will be adapted to the local specialties and what is typical for that region. This tour follows the western front into the heart if the epicenter of the Nazi war machine, Berlin. Depart from Atlanta on overnight flight to London. Arrive in London. Introduction to London and a visit to the Royal Airforce Museum. Welcome dinner in the evening. Start the day with a WWII-focused guided sightseeing including the St Paul’s Cathedral and the Imperial War Museum in the afternoon. Guided visit to Westminster Abbey. A visit to Churchill’s War Rooms. Structured free time in the afternoon. Travel to Portsmouth and make visits to the Portsmouth Historical Dockyard and D-Day Museum. Dinner before boarding night ferry to Caen, France. 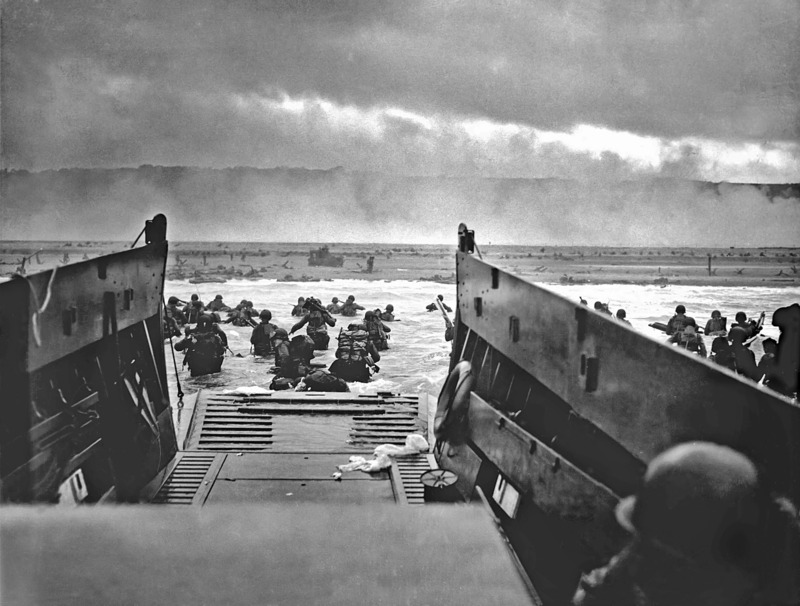 Arrive in Normandy at D-Day time in the morning. Breakfast on-board before transfer to St Mere and Airborne Museum. Afternoon in Arromanche with a visit to the D-Day Museum. Early evening check in at hotel and dinner in Caen. Start the day with a visit to Caen Memorial followed by lunch and afternoon visit to Omaha beach and the American Cemetery. Spend your day in charming Bayeux. 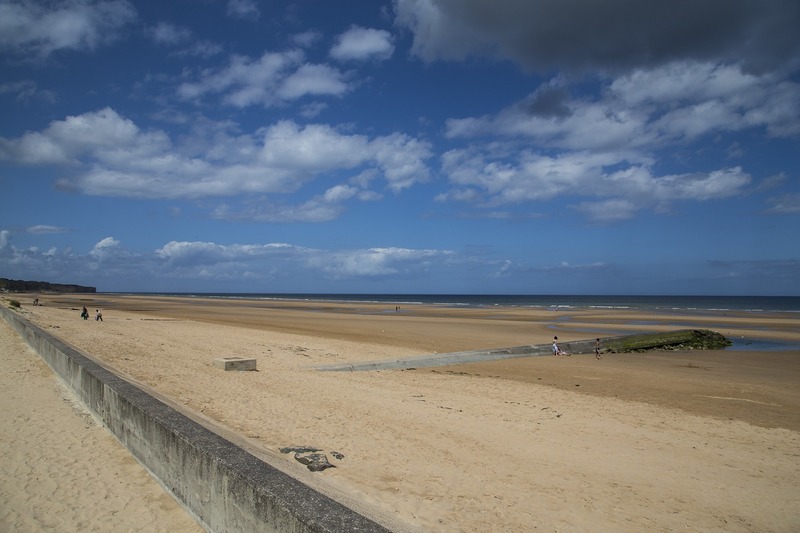 Visit the famous tapestry as well as the Battle of Normandy Museum and more. Travel to Paris and enjoy a guided sightseeing with WWII focus. Enjoy free time for lunch in the Latin Quarter and go inside Notre Dame de Paris, the most famous cathedral of France. Parisian dinner in Montmartre at night. Day arrangements according to Professor Goldberg. Visit the military museum of Paris including Napoleon’s tomb. Structured free time in the afternoon. Travel to Luxembourg and make a stop in Reims to visit the Museum de la Reddition. Overnight in Luxembourg and dinner at night. 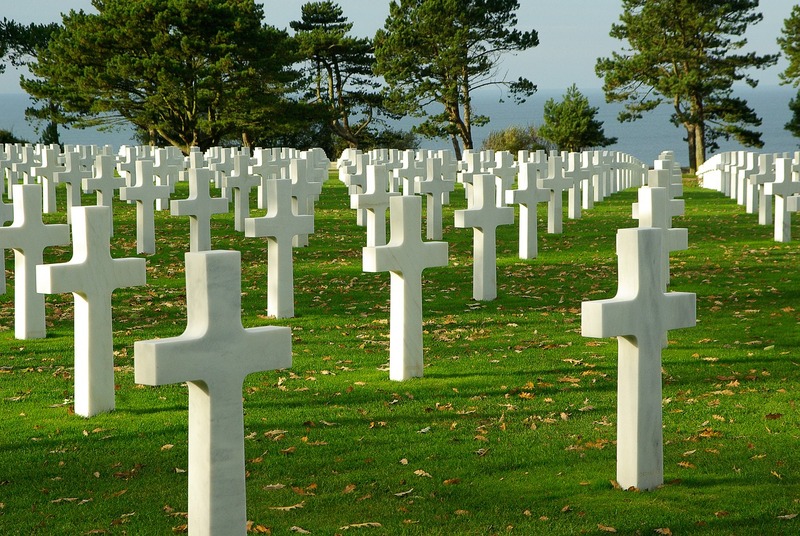 After breakfast, visit the American Cemetery before continuing to Bastogne Historical Center where you will have a guided sightseeing. In the afternoon you travel onwards to Berlin. 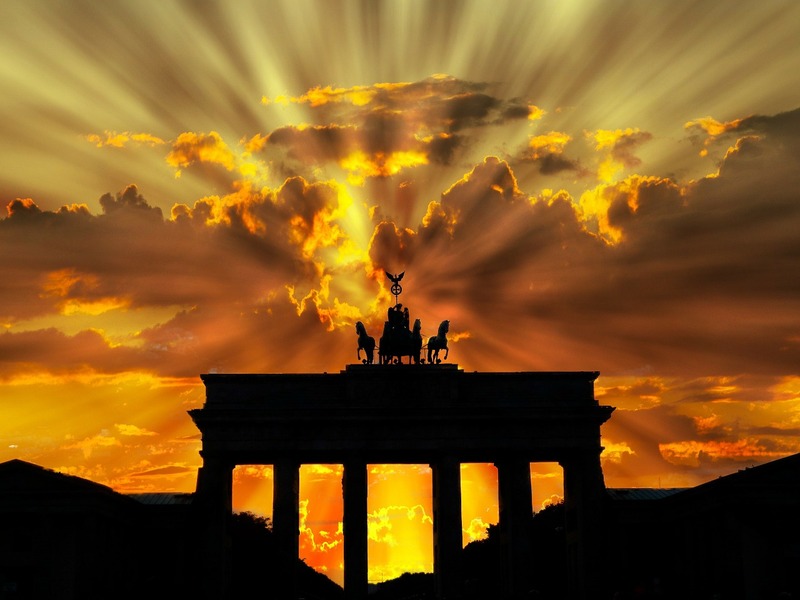 Guided sightseeing of Berlin with WWII theme, followed by a visit to the Topography of Terror Museum. Dinner at night. Berlin exploration with a visit to Karlshorst Museum and the rooftop of the Reichstag or a visit to the Flak Tower battle station in Berlin. Travel to Nuremberg where you will visit the Documentation Center and the courtroom of the War Crimes Tribunal. Overnight and dinner in Nuremberg. Travel to Munich via Dachau WWII Memorial. Guided sightseeing of Munich. Dinner included at night. Day excursion to Eagle’s Nest, possibly via Salzburg if time allowing. Guided tour at the Eagle’s Nest. Free evening back in Munich. Walking tour of Munich or optional half-day excursion to Neuschwanstein Castle. Farewell dinner at night in a traditional Bavarian restaurant in old town of Munich. Return flights from Munich to Atlanta, USA. The landing sector referred to as "Omaha" was the hardest and most lethal. If you were among the first in the first wave of landing, you had roughly a 50% chance of survival. The final stroke to the Nazis took place in Berlin where the Russians first entered, soon followed by the Allied liberation troops. Restored footage of Berlin short after the war. Observe the faces and the silent manners as they clean up the city. Field marshal Rommel was celebrated as one of the best commanders and was Hitler's favorite. He became critical of Hitler, which led to the bomb plot assassination attempt of Hitler. Sign up online with tour code LPM751 and secure your space by paying the registration fee.